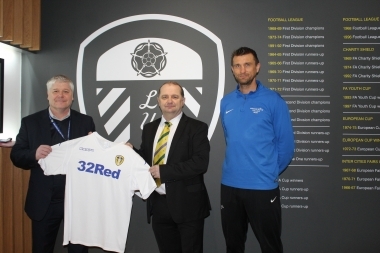 Leeds United and Askham Bryan College in York have announced a partnership which will see the York-based campus as a Leeds United Sports Hub. The course manager is former Leeds defender Matt Heath, who was also Tadcaster Albion’s assistant manager during their title-winning campaign in 2016. From September, students studying Level 2 and Level 3 BTEC sport will learn at the famous Elland Road stadium with use of the club’s training and fitness facilities, as well as at Askham Bryan. Students will travel to Elland Road one day a week, with input and expert guidance throughout the year from Leeds United and teaching by the college’s specialist sports coaches, including Heath. 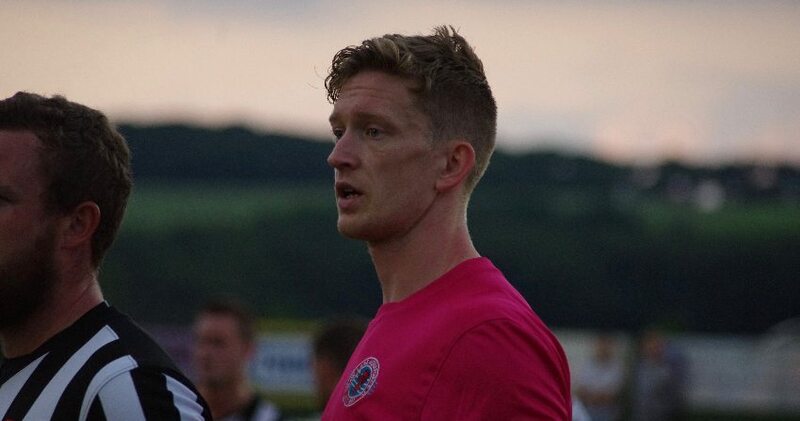 Heath works with Billy Miller, the former Harrogate Railway boss and also the man who led Tadcaster to the Toolstation NCEL Premier Division title in 2016. 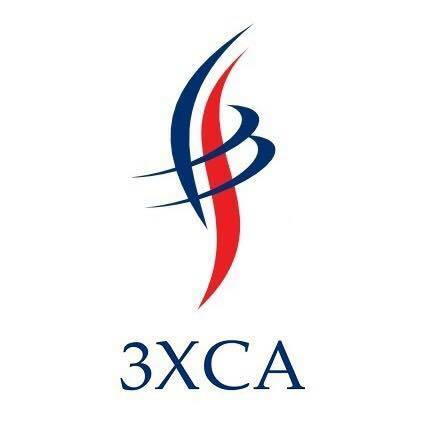 “It is perfect for school leavers and young people with an interest in playing, coaching and progressing to university,” said Miller, Askham Bryan College’s Director of Sport. Learners will also work towards playing for the college’s elite programme team and represent Askham Bryan in the Association of College’s Football League.